Hi, I'm Tami. I'm a thoughtful eater focused on a whole food, plant-based diet. 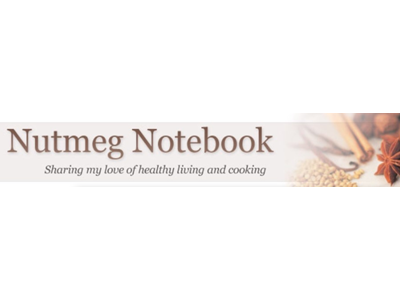 My Nutmeg Notebook Blog, You Tube Channel, Face Book Page, and Instagram account are all intended to assist anyone on a journey to a healthier Whole Food Plant Based diet and lifestyle. Videos found for rental here are made to dive deeper into the subject matter or to offer more comprehensive instruction. Please contact me at tami@nutmegnotebook.com with any questions.